How built-up cities and higher temperatures threaten human health. 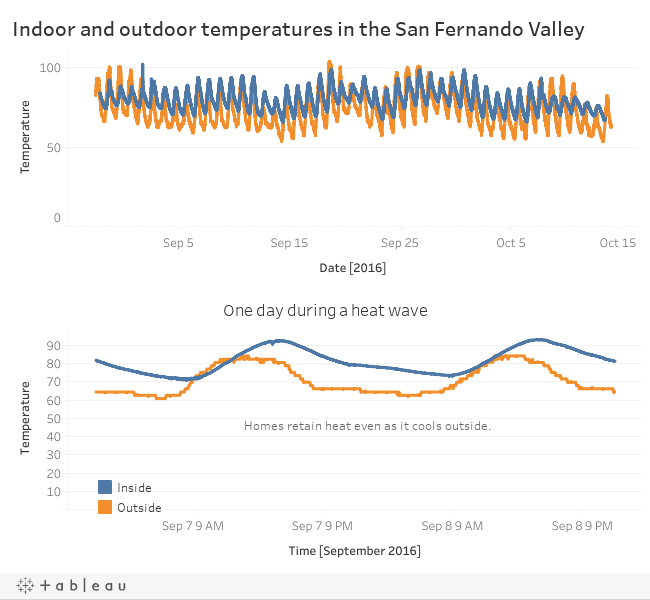 Predictions are for longer, more frequent, and more severe heat events throughout the Southwest, especially in Los Angeles and Phoenix. 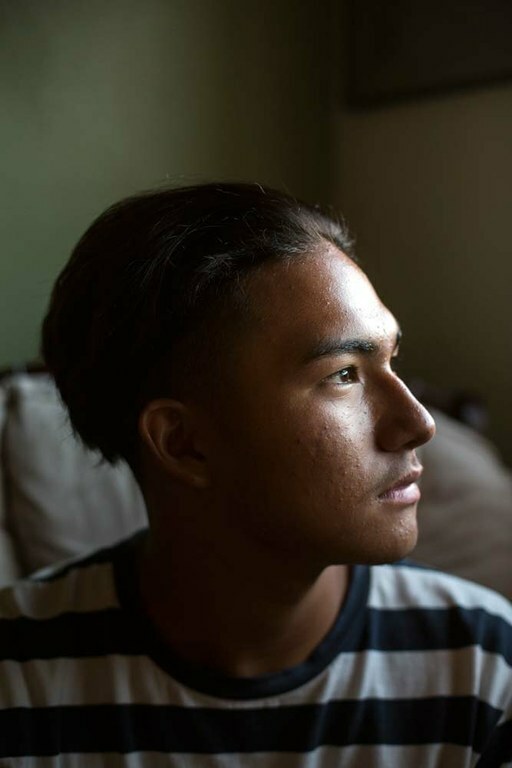 Studies in the last decade suggest that heat especially impacts very old and very young city dwellers, poor neighborhoods, and those without central air conditioning: people like Edwin Díaz and Marcela Herrera. 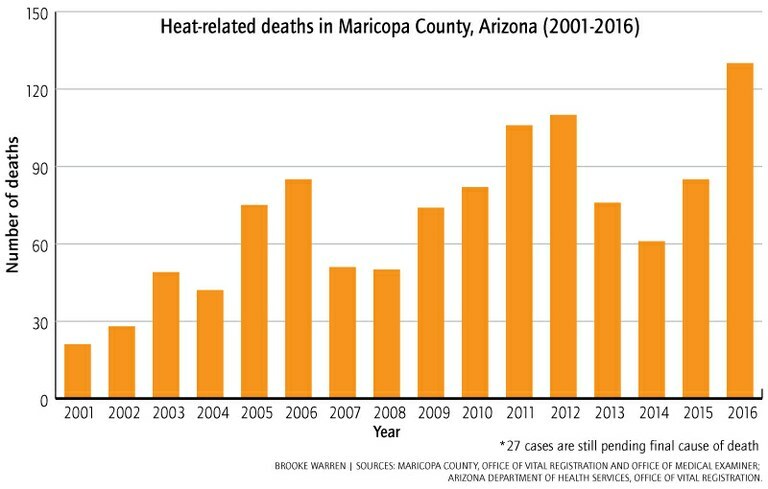 But researchers are still learning about how people are affected by excessive heat in the places where they spend most of their time — inside their homes. Few policies exist to protect the most vulnerable, and doctors say the conditions are poorly tracked. 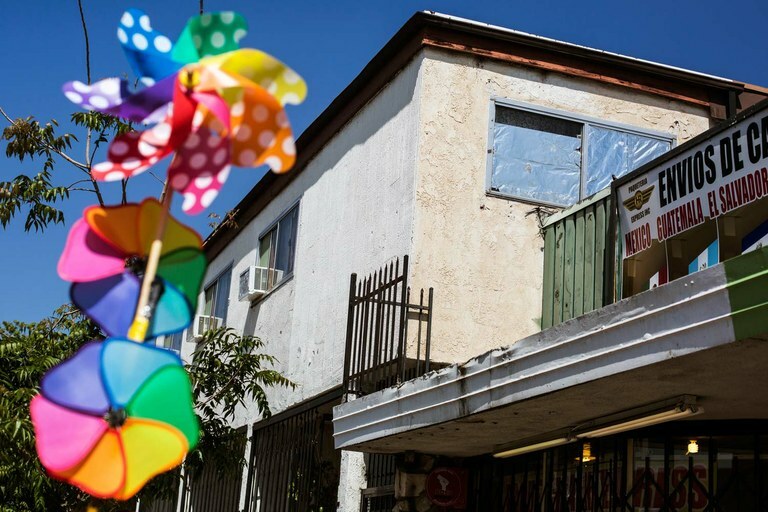 Foil covers the windows in the apartment complex where Marcela Herrera lives with her family in Los Angeles, California. The foil is one way the family attempts to minimize the heat in their home. 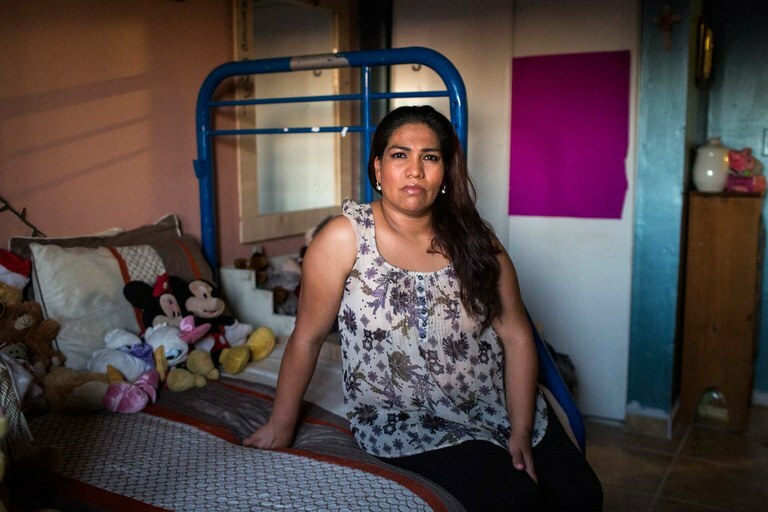 Marcela Herrera sits for a portrait in her daughter’s bedroom. The family has recently painted the walls, installed tile flooring and put up curtains to try to reduce how much heat the apartment retains. 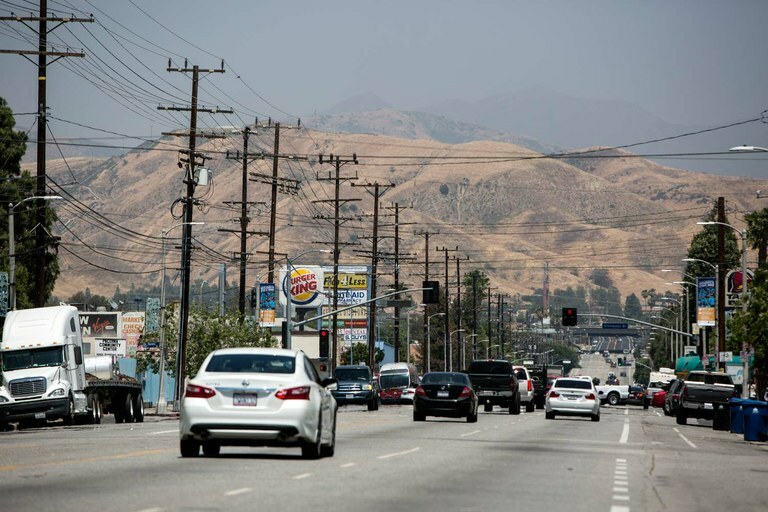 Cars drive through the San Fernando Valley in Los Angeles, California. With over 1.7 million inhabitants, it is one of California's largest suburban sprawls. Edwin Díaz sits for a portrait in his bedroom. He suffers from heat related nose bleeds and migraines.